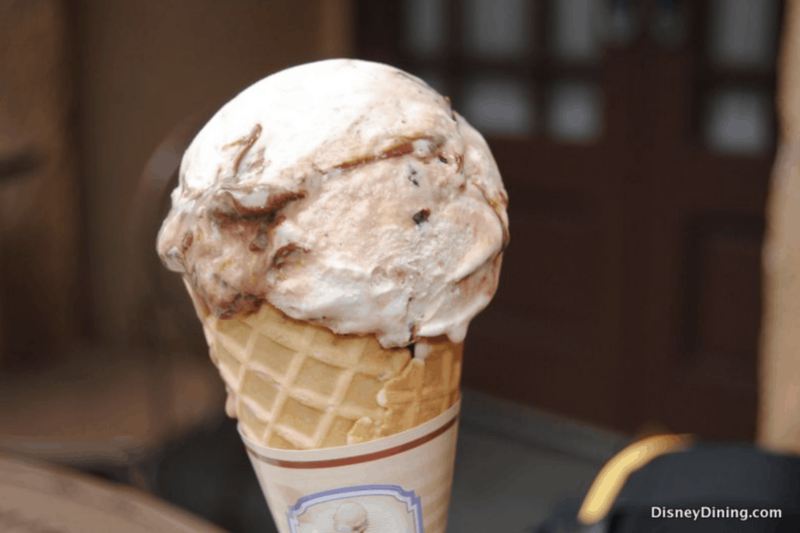 Guests who are looking to enjoy an on the go snack that is cold and refreshing on a hot day in Epcot should head to the Italy Pavilion for the perfect option. Gelati is a quick service counter location that brings authentic Italian dessert and gelato to life in vibrant and delicious flavors. Guests who are set on exploring the pavilion will love doing so with a Gelato Cone in hand and there are plenty of flavor options to choose from.